We encourage everyone from the local Brazilian community and the general public to donate your time, talent, and money to make this event all that it can be. 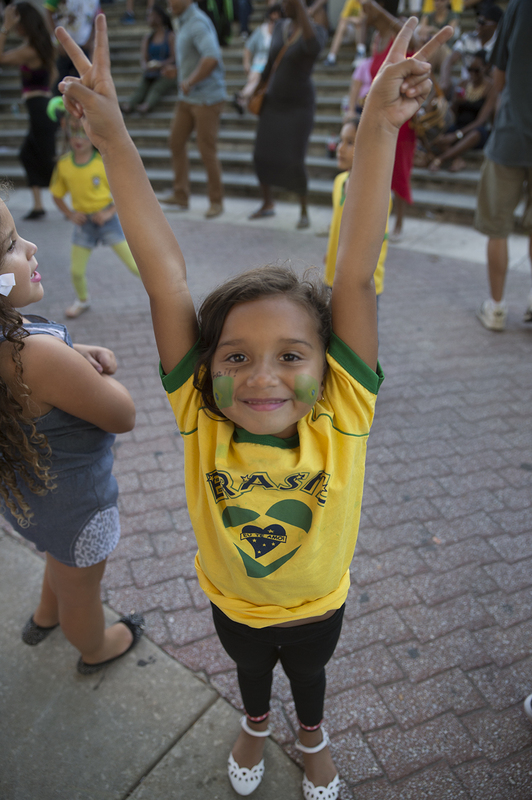 Brazilian Day Philadelphia relies entirely on the dedicated services of volunteers from our community. Though we are excited to have members of the Brazilian community get involved to make this wonderful festival a reality, we are equally excited to welcome our friends from other communities to join in the fun. We welcome all! 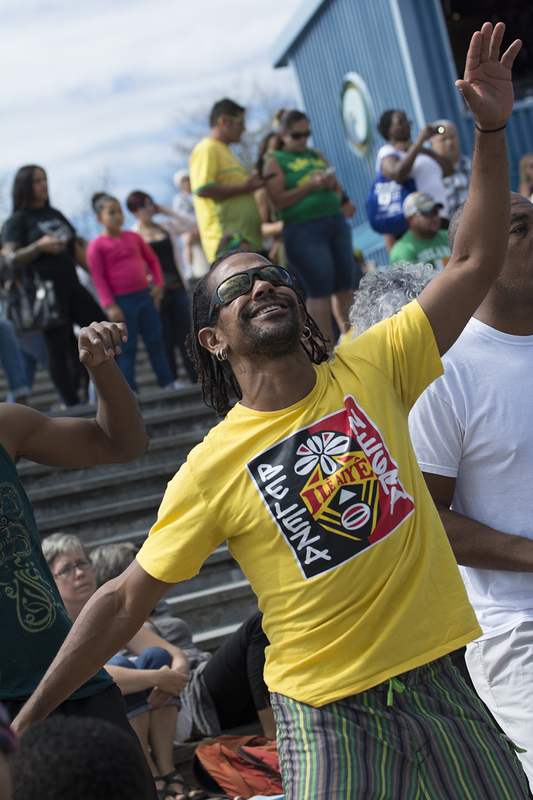 Brazilian Day Philadelphia is a direct result of the passion and dedication of our volunteer friends. · Work as a team and help ensure a positive experience for visitors and participants of our event. 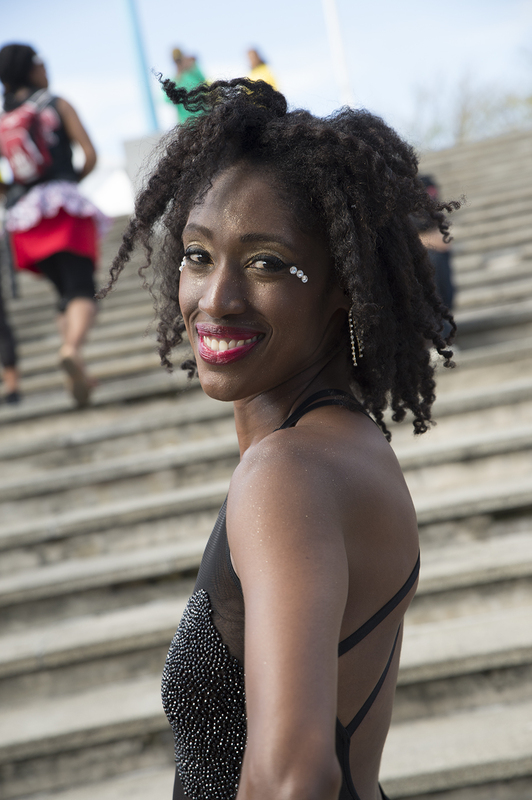 · Meet and greet all types of people from our community, on behalf of the Brazilian Day Philadelphia Festival. 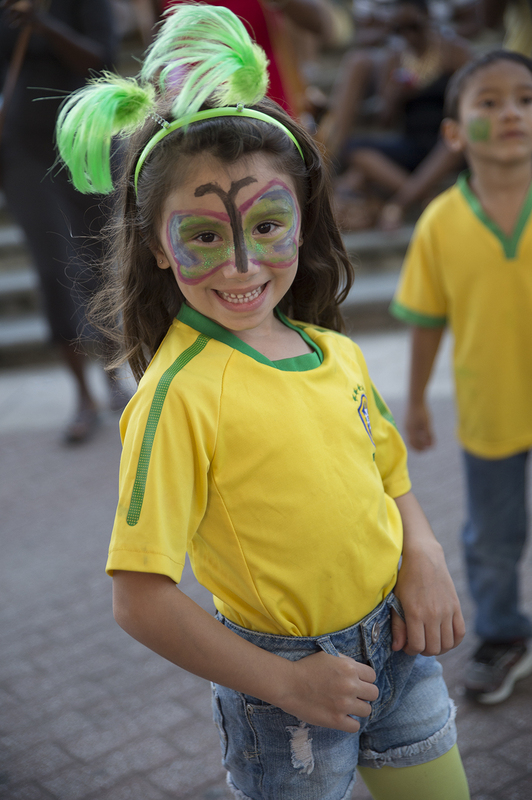 · Experience the joy and pride of volunteerism being part of the Brazilian Day Philadelphia volunteer family. · Network and be part of our annual volunteer reunion party.